According to the AAA Foundation for Traffic Safety. A new study published by the AAA Foundation for Traffic Safety shows that driving while drowsy can be as dangerous as drunk driving. “Our new research shows that a driver who has slept for less than five hours has a crash risk comparable to someone driving drunk,” said Dr. David Yang, executive director of the AAA Foundation for Traffic Safety. Getting behind the wheel even a little drowsy can be dangerous: missing 1 to 2 hours of sleep in a 24-hour period makes you twice as likely to get into an accident as those getting a full night’s rest. Someone getting 4 hours of sleep has 11.5 times the crash risk, getting 4–5 hours sleep has a 4.3 increase in crash risk, and between 5–6 hours sleep has a 1.9 increase in crash risk. As Jake Nelson, director of Traffic Safety Advocacy and research for AAA, notes, drowsy driving accidents are often a product of the way we’re working and living. “Managing a healthy work life-balance can be difficult and far too often we sacrifice our sleep as a result…failing to maintain a healthy sleep schedule could mean putting yourself or others on the road at risk,” says Nelson. 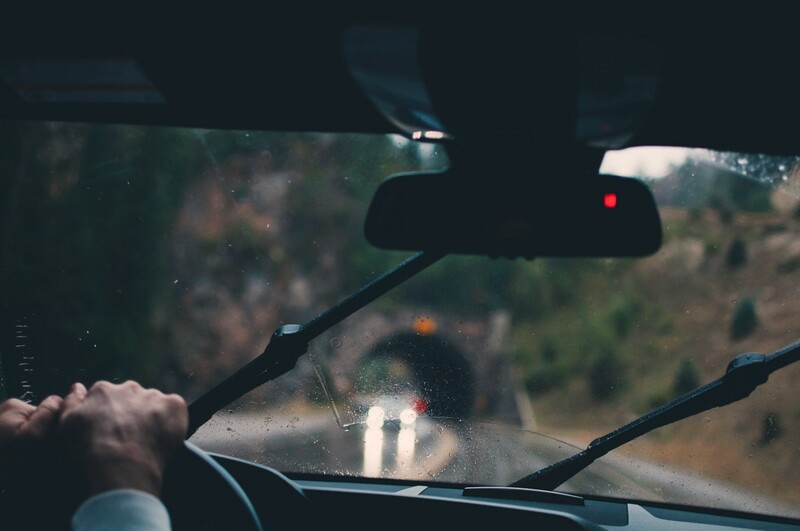 Symptoms of driving drowsy include drifting lanes, having difficulty keeping your eyes open, or being unable to remember the last few miles driven. However, the AAA clarifies that “more than half of drivers involved in fatigue-related crashes experienced no symptoms before falling asleep behind the wheel,” underscoring the necessity of implementing more long-term and lasting sleep routines. For longer trips, AAA recommends some tips to stay alert, including traveling with another passenger, and scheduling a break every two hours.